At the height of every summer, the historic streets and squares of Dubrovnik come alive with music and dance as the city celebrates its much-loved annual festival. The first Dubrovnik Festival was held way back in 1950, established as a way of keeping the Baroque and Renaissance spirit of the city alive through a rich programme of historic and contemporary works of art. 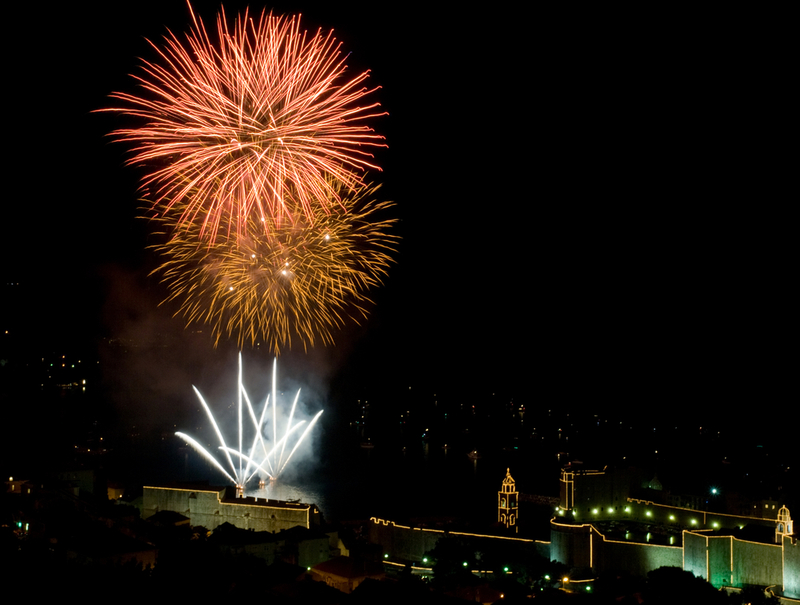 Over the years, the event has carried on growing in both prestige and stature, and so anyone heading to Dubrovnik at the height of the summer is able to enjoy hundreds of events spread over around 70 venues across the city, including concert halls, exhibition spaces and public squares. This year, the festival takes place from July 10th until August 25th, and will see the Croatian city once again be taken over by opera, dance and theatre. Just some of the highlights of the 2016 Dubrovnik Summer Festival include a new production of Shakespeare’s classic play Othello, to be performed against the stunning backdrop of the historic Fort Lovrjenac, to celebrate the 400th anniversary of the death of the Bard. Additionally, world-famous opera star Jose Cura will also be performing. In fact, the man dubbed ‘the Fourth Tenor’ will be opening the whole festival, as well as starring in a special gala performance to be held in front of the majestic St Blaise’s Church. What’s more, guests holidaying on the island of Lokrum, home to the stunning Lafodia Sea Resort don’t even need to jump on a boat to Dubrovnik to enjoy a cultural fix as this year the festival will come to them. For several nights, a new production of one of Debussy’s best-loved ballets, as well as a staging of Carmen by Rodion Shchedrin will be staged on the picturesque island, giving culture lovers the chance to enjoy world-class art in the midst of luxury.